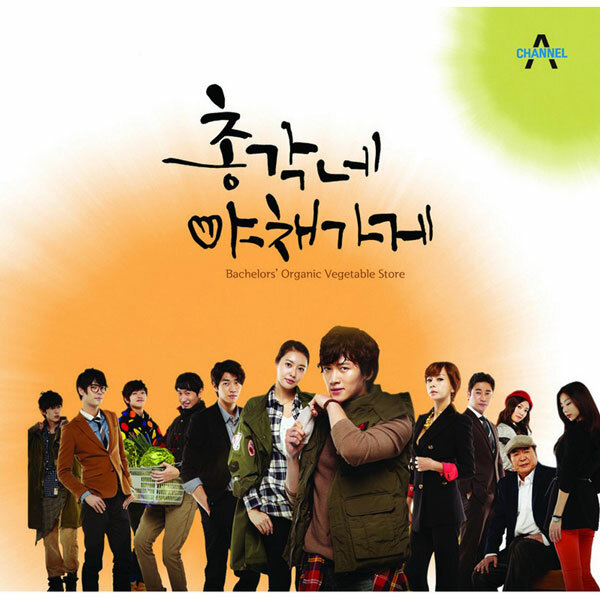 The 6th (2 songs in OST part 4) and last OST for Korean drama Bachelor’s Vegetable Store from Channel A is released on February 16th, 2012, together with the release of full edition of the OST album. The OST with the song title of Oh Fresh Men (오 싱싱맨) is the title song for the Bachelor’s Vegetable Store full version OST album, which contains a total of 21 tracks. The Oh Fresh Men is the 5th song on the CD. Oh Fresh Men is sung by VF6DOLE, the group comprised of the 6 actors in the drama including Ji Chang-Wook, Kim Young-Gwang, Lee Kwang-Soo, Supernova’s Jihyuk, Sung-Ha, and Shin Won-Ho.